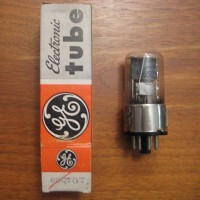 GE 6SQ7GT Glass Vacuum Tube with Metal BaseAll Tubes Are Tested On A Hickok Model 752A Tube Te..
Pioneer SX-727 pre out main in jumper ..
Cleaned with DeoxIT D5 and DeoxIT Gold..
Good tested PCB, excluding pwr transistors and switch.. The board does not include switches and pots .. 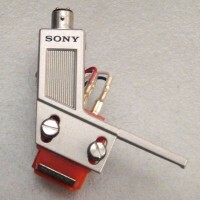 Original 2270 working FM Tuning meter ..